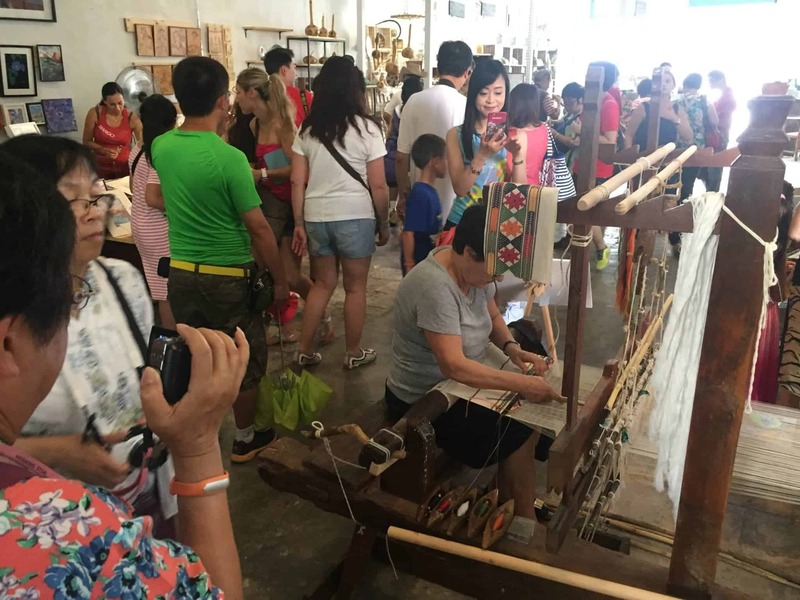 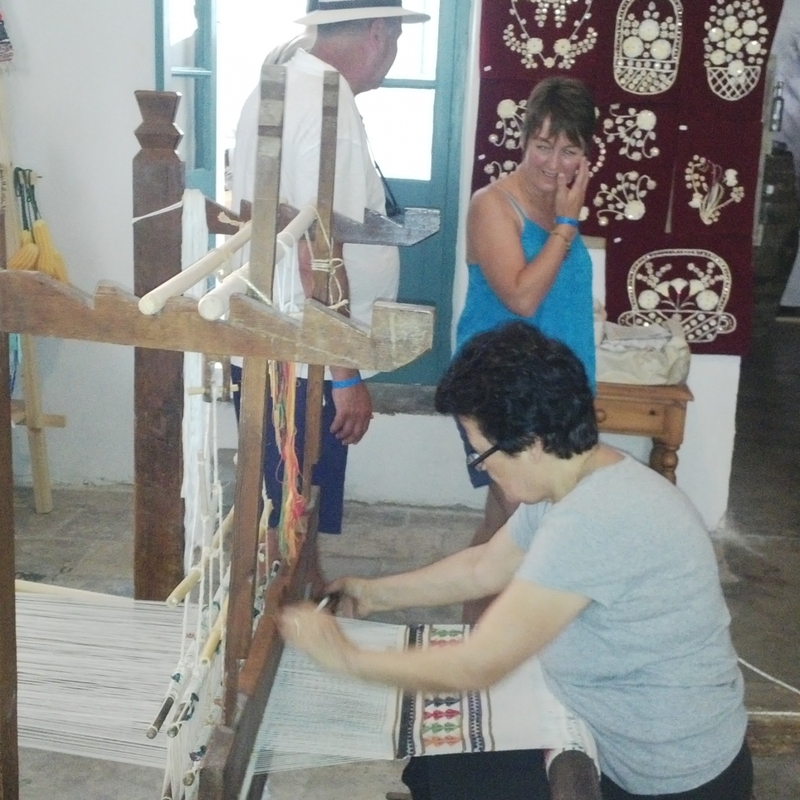 The art of weaving is mainly exercised by women. 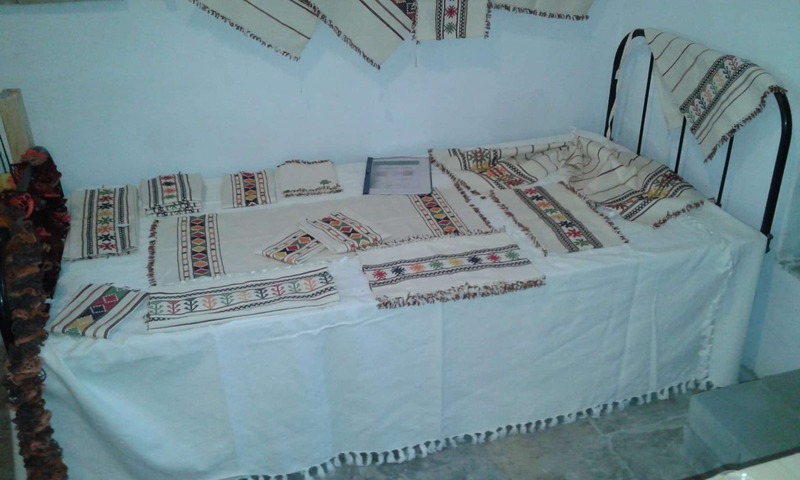 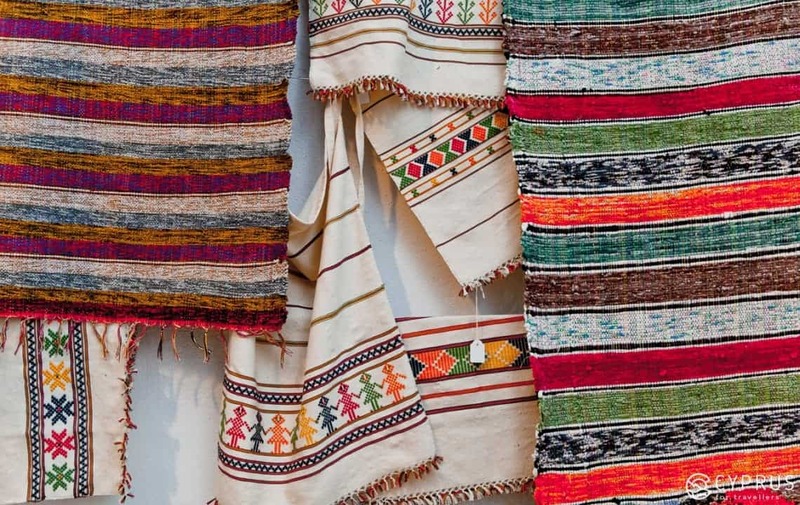 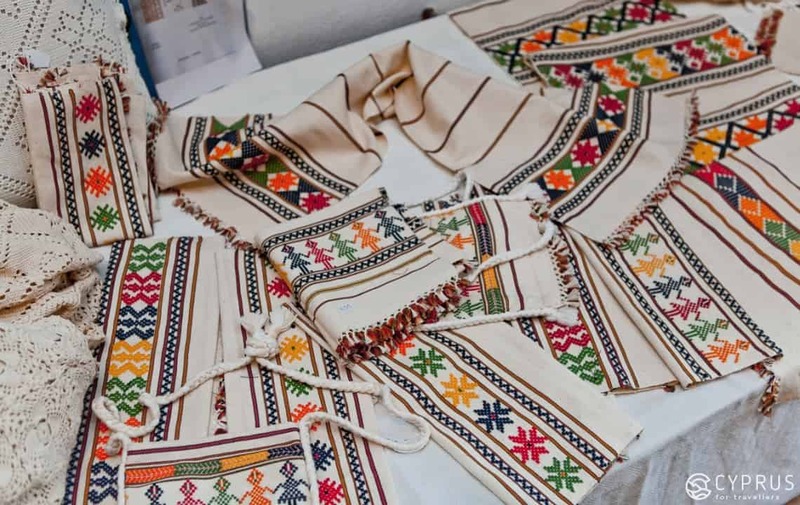 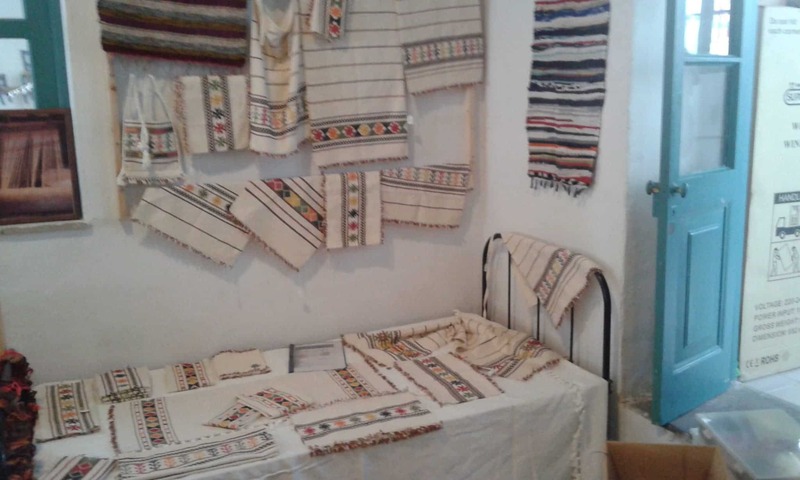 Colorful, Geometric textured designs or “ploumia” as they are called by the weavers, are made on natural cotton cloth. 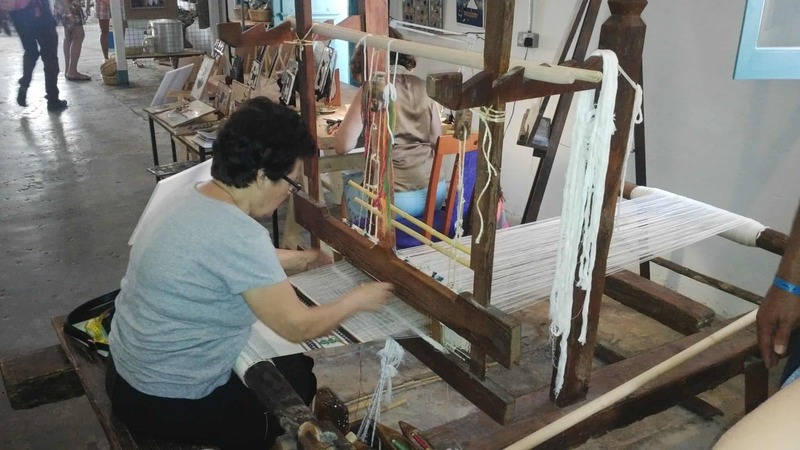 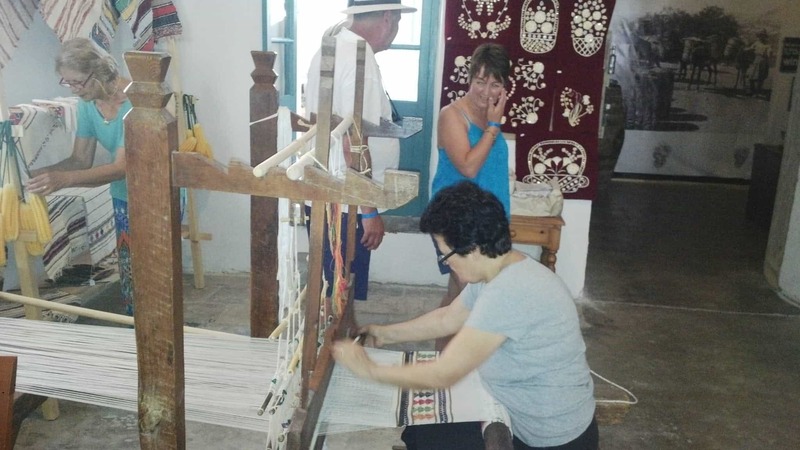 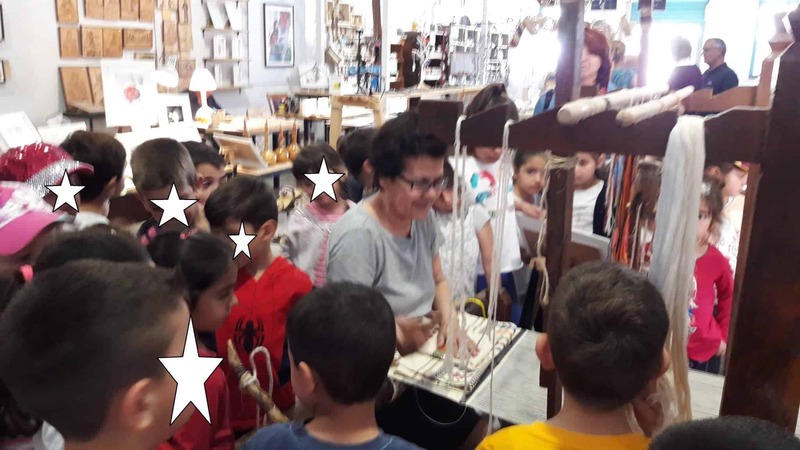 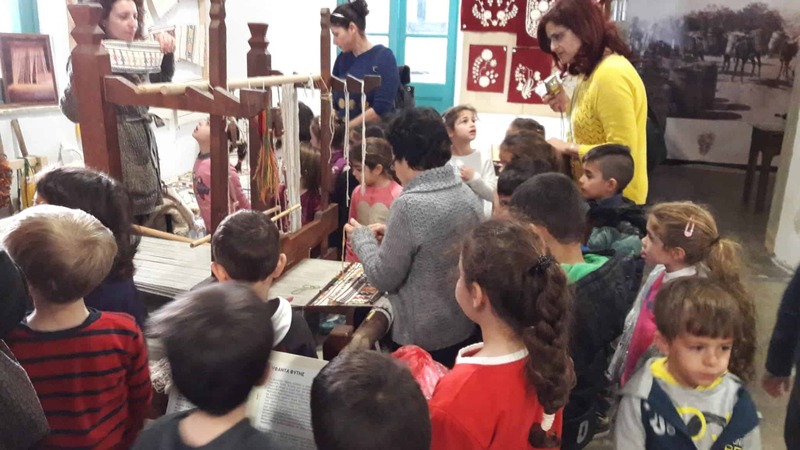 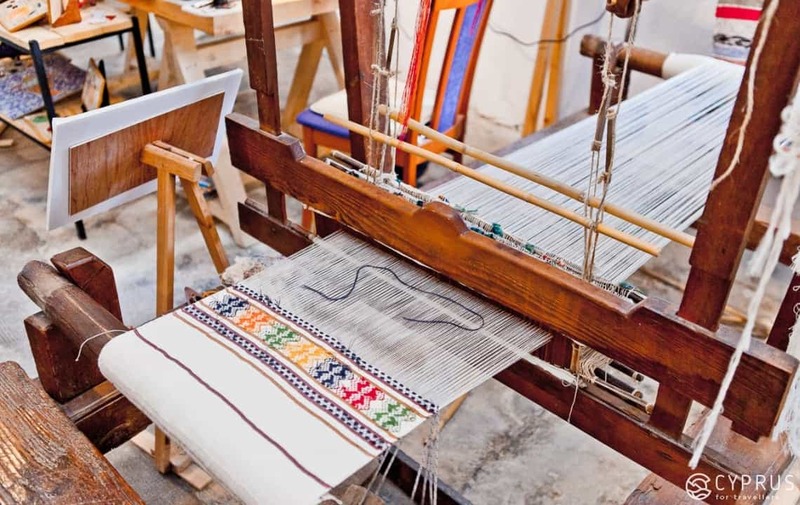 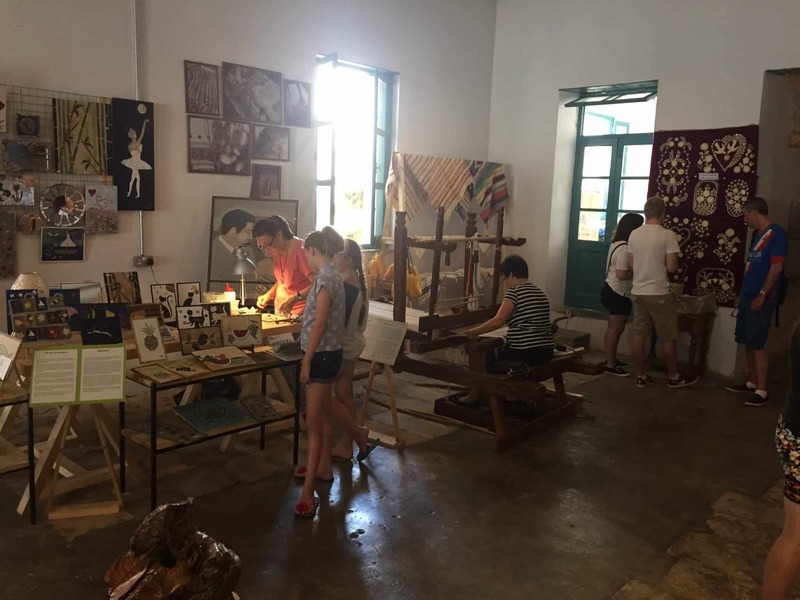 Come and see our famous woven textiles on sale and watch a demonstration how the craft has been practised since Medieval Times using the old-style loom.